The 2013/14 Dynatfit TLT 6. MSRP $750. 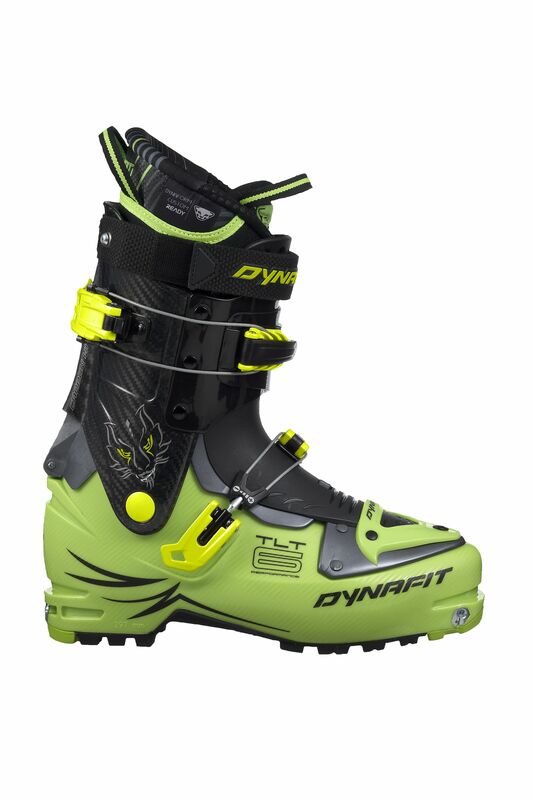 The 2013/14 Dynafit TLT 6 is the result of decades of evolution in backcountry ski boot design. Over the last few years boots have come a long, long. long way and the TLT 6 is the cutting edge of low-volume, ultralight, German engineered boots. 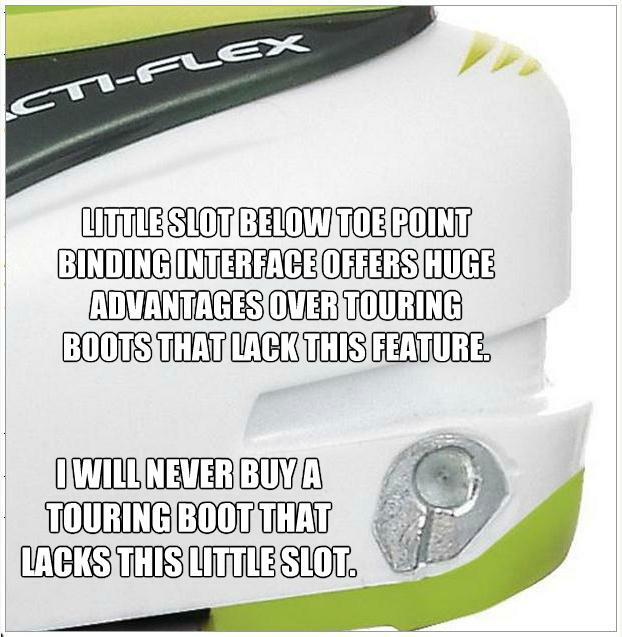 The shift towards lighter boots that offer wider range of motion during the ascent has completely changed the game. TLT 6 Performance (carbon upper). MSRP $1K. 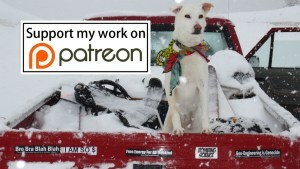 I got a pair of TLT 6 boots two months ago and have skied 35+ days in them in Grand Teton National Park and on Teton Pass here in Jackson Hole, WY. I have compared them with last year’s TLT 5 for performance and ultra low temperature comfort. 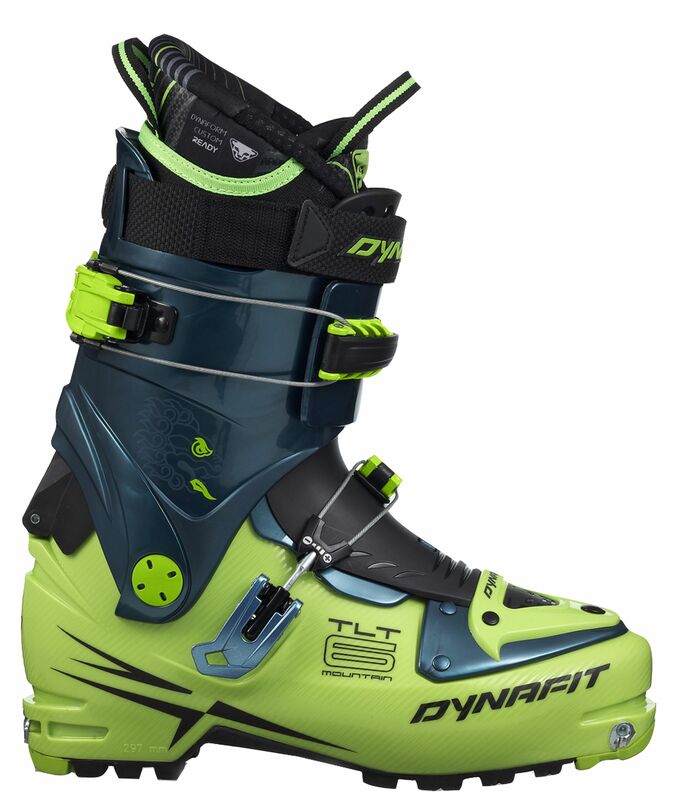 Dynafit improved last year’s TLT 5 with a better lower buckle, extra removable tongues, a slightly higher boot volume, stiffer descent mode options, and a wide range of motion for efficient ascents. The TLT 6 Performance has a carbon fiber upper and looks pretty awesome but I haven’t been able to get my hands on a pair. Check out my cold weather test of the TLT 6 vs TLT 5 and a few tips on keeping your hands and feet warm when it’s really cold out there. One Love. Peace.